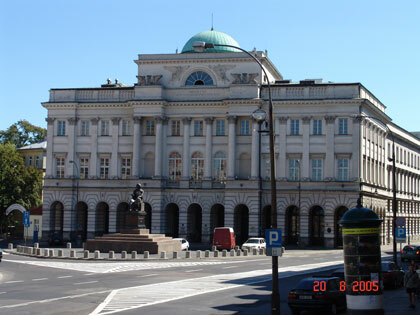 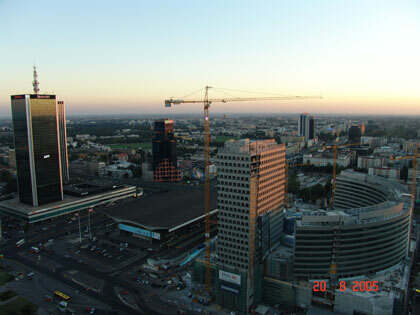 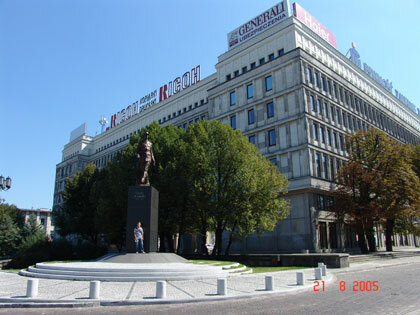 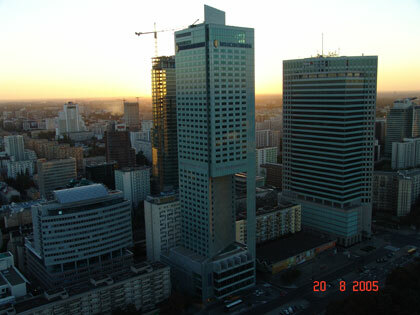 Warsaw is the Capital of Poland and its largest city. 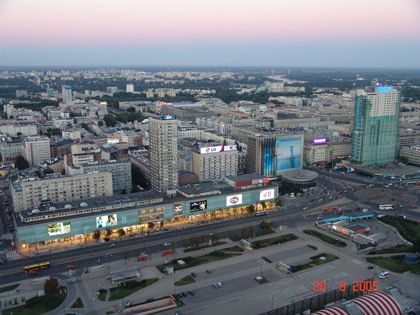 Its population in 2004 was estimated at 1,676,000 (metro). 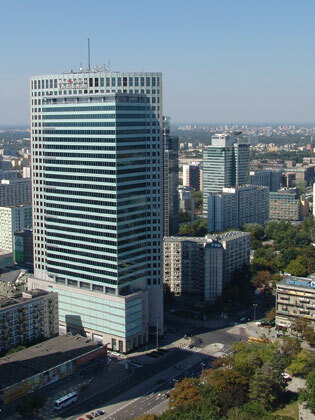 Warsaw became capital of the duchy Mazovia, which was under the Polish king's dependance, in 1413. 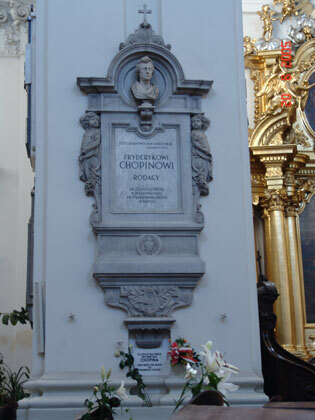 In 1596 king Sigismund III Vasa established the Polish capital in Warsaw (prviously, since 1038, it was Cracow). 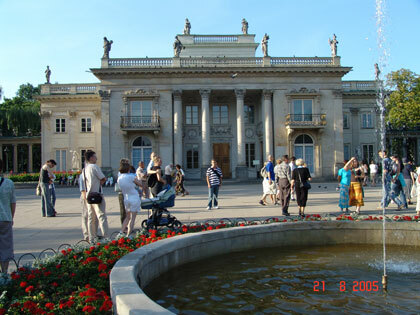 In 1795 it was annexed by Prussia and in 1807 it became capital of the Grand-Duchy of Warsaw, created by Napoleon. 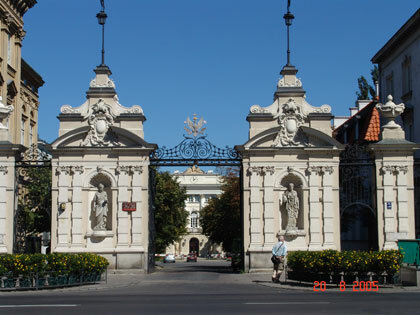 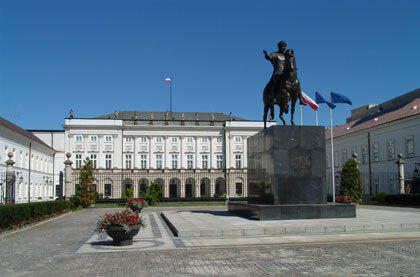 In 1815 it became capital of the Kingdom of Poland ruled by the Russian Czar. 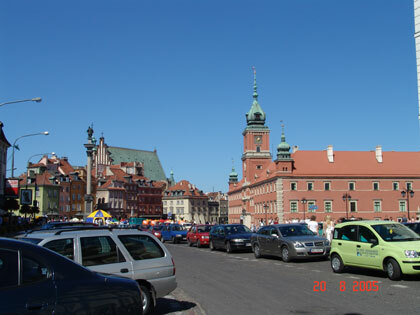 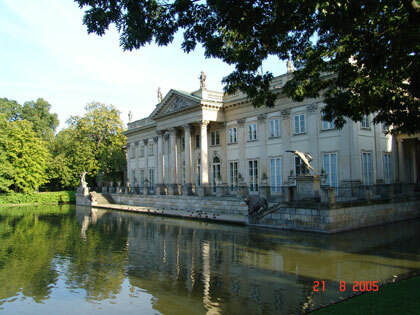 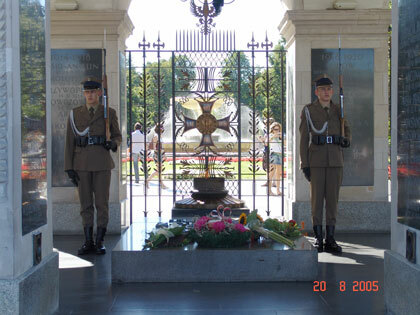 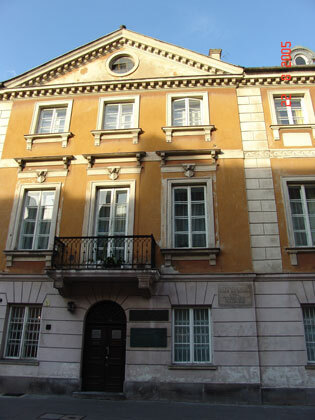 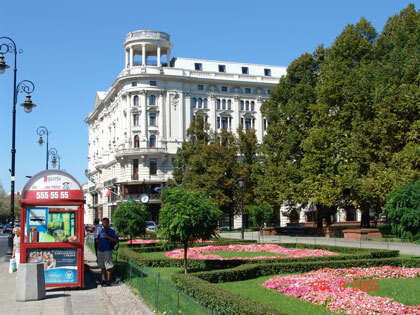 It was capital of the Republic of Poland from 1918 to 1939. 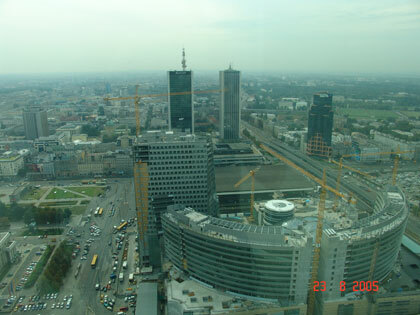 On September 27 1939, Warsaw capitulated and became a minor city of the Gestapo-runned General Government. 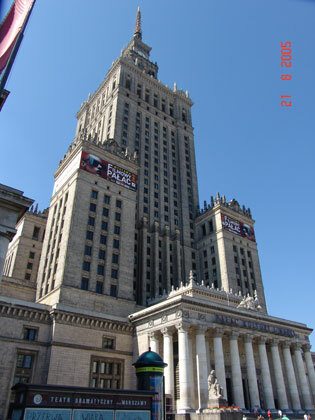 The Warsw Rising took place in 1944 and after that Hitler ordered the destruction of the city. 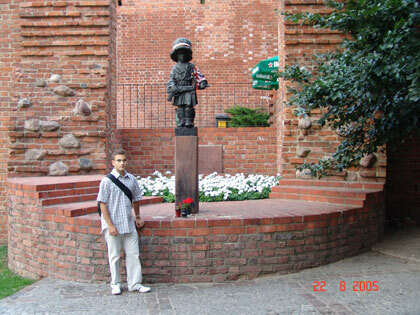 Indeed, about 84% of the town was in ruins as Soviet troops liberated it on January 17 1945. 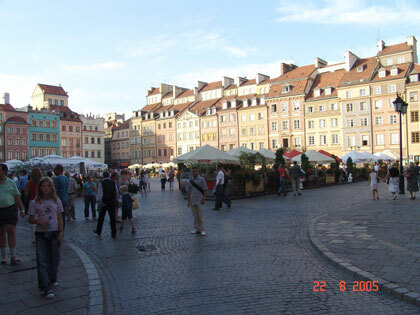 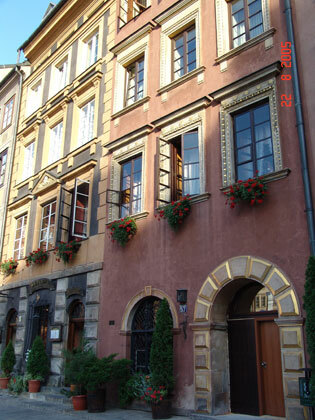 The Old Town was though rebuilt and it has been on the UNESCO's World Heritage List since 1980.